This version of a Wendy's Frosty requires an ice cream maker. 1. 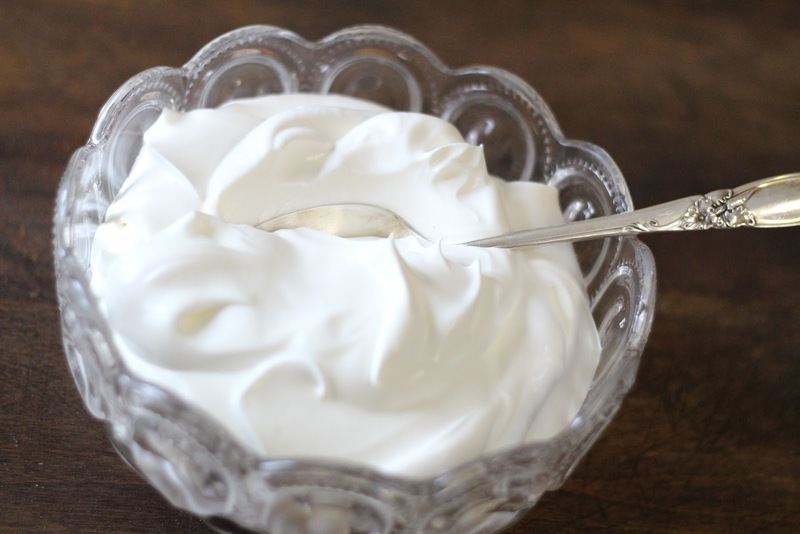 Combine the condensed milk with cool whip in a blender and blend them smooth then pour them into an ice cream maker. 2. Stir into the chocolate milk then turn on the machine according to the directions of the manufacturer. 3. Serve your Wendy’s frosty and enjoy.